This year, Vagabond Press launched its Americas Poetry Series. The first volume in the series, translated and introduced by Peter Boyle, includes an eclectic selection of poems by Argentine poet Olga Orozco and Uruguayan poets Marosa Di Giorgio and Jorge Palma (Di Giorgio’s work is particularly exquisite; Vagabond has also published her last book separately, Jasmine for Clementina Médici). 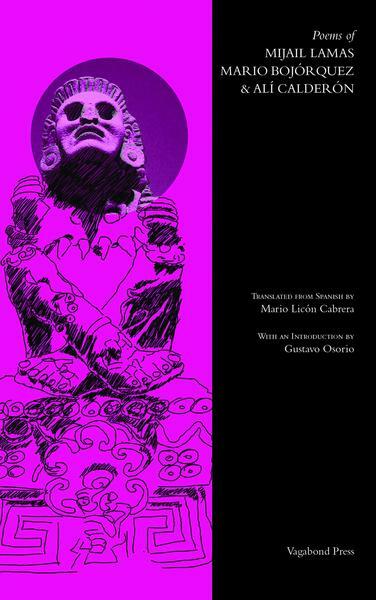 This second volume in the series, Poems of Mijail Lamas, Mario Bojórquez & Alí Calderón, focuses on contemporary Mexican poetry. It is translated by Sydney-based, Mexican-born Mario Licón Cabrera, a seasoned poet and translator. Licón Cabrera translates into both English and Spanish. 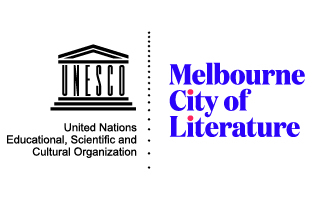 He has translated important Australian poets into Spanish, such as Dorothy Porter, Peter Boyle and Michelle Cahill. Yuxtas (Back and Forth) , published in 2009, is his fourth collection of poetry, bilingual and self-translated. In 2007 he received a Developing Writers’ Grant from the Australia Council, and in 2015 he won the Trilce Award for Poetry. Licón Cabrera’s work on Poems of Mijail Lamas, Mario Bojórquez & Alí Calderón is a delight to read. A translation has a dual nature, as product and process, verb and noun. The process always entails a balancing act between two cultures, which to a greater or lesser degree becomes apparent in the final text. That final text, again (perhaps evoking a Borgesian garden of forking paths), is two things at once: a variation, a transmutation of a preceding work, a text analogous to the original; and a new work in its own right. Thus, the process of translation is simultaneously a creative as much as an interpretative act. This dual nature of translation becomes more pronounced when we talk about poetry, in particular the process of poetic translation. To translate a poem is to write it anew. A word can be worth a thousand pictures. This is the essence of polysemy, inherent to language itself, and one of the pylons of poetry. This is also what makes it devilishly difficult to translate poetry. Every act of communication entails losses and sacrifices, and translation is not the exception. But in poetry, polysemy is accentuated in a way it usually isn’t in everyday language, which makes those losses and sacrifices of translation much more dire. And so, halfway through the balancing act of cultural mediation between two linguistic and cultural codes, the translator of poetry is thrown that charged ball of polysemy. And they’d better not drop it! is not constructing an unalterable text from mobile characters; in-stead, he is dismantling the elements of the text, freeing the signs into cir-culation, then returning them to language … The second phase of the translator’s activity is parallel to the poet’s, with this essential difference: as he writes, the poet does not know where his poem will lead him; as he translates, the translator knows that his completed effort must reproduce the poem he has before him. This is what makes translating poetry doubly difficult: the poet writes with a compass, the translator writes with a map. 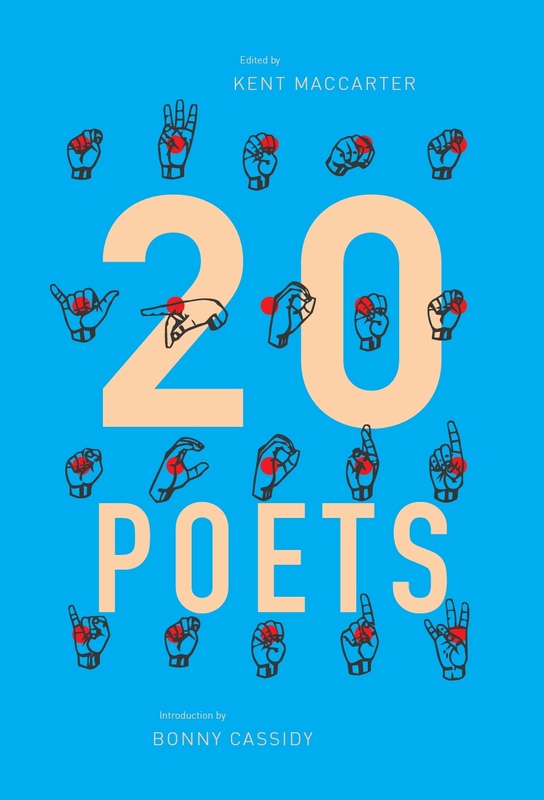 The poet condenses meaning into text with the overwhelming freedom of their language, without a precise route to follow in that creative process. The translator must then follow that path trodden by the poet but with new hurdles, with rivers that have changed their course, shifting forests, collapsed bridges and newly built ones. The poem must be reproduced in a different linguistic world, bound by new semantic, metric, syntactic and phonetic conventions. This is partly the reason why most translators of poetry tend to be poets themselves. yet the unrest doesn’t stop completely. a bubble of air conditioner. some fingers sink in a different naked time. Only men are amazed by their own bodies. Interestingly, the desert sequence also includes ‘Dispatch for Czeslaw Milosz’, an homage to the Polish Nobel Laureate, poet and polymath, whose works often incorporated the desert motif. This entry was posted in BOOK REVIEWS and tagged Alí Calderón, Gabriel García Ochoa, Mario Bojórques, Mario Licón Cabrera, Mijail Lamas, Octavio Paz, Peter Boyle. Bookmark the permalink. Gabriel García Ochoa was born in Mexico City. He teaches Translation, Global Studies, and Comparative Literature at Monash University. He studied at Harvard University's Institute for World Literature, where his research focused on the works of Jorge Luis Borges. He is currently working on his first novel.